CP201+, 1KG Casting Resin Rapid ShapeThe ultimate target for resin development is to fulfill all specific needs of the individual applications with only minor or no compromises. 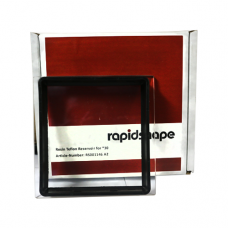 Rapid Shape offers direct casting, direct mould making and general purpose resins. 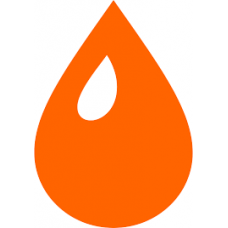 Continuously new materials are a..
CP201+ 500GM Casting Resin Rapid Shape Orange Color The ultimate target for resin development is to fulfill all specific needs of the individual applications with only minor or no compromises. 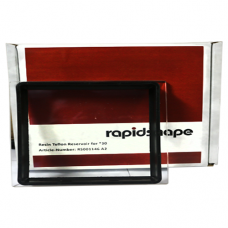 Rapid Shape offers direct casting, direct mould making and general purpose resins. Continuously new m..
CP202+, 1KG Casting Resin Rapid ShapeThe ultimate target for resin development is to fulfill all specific needs of the individual applications with only minor or no compromises. 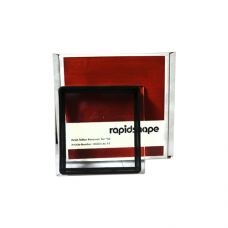 Rapid Shape offers direct casting, direct mould making and general purpose resins. Continuously new materials are ad..
CP202+ 500GM Casting Resin Green Transparent The ultimate target for resin development is to fulfill all specific needs of the individual applications with only minor or no compromises. 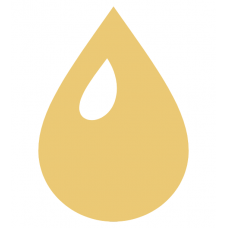 Rapid Shape offers direct casting, direct mould making and general purpose resins. Continuously new material..
MP300 500GM Moulding Resin,Casting Purpose Dark YellowThe ultimate target for resin development is to fulfill all specific needs of the individual applications with only minor or no compromises. Rapid Shape offers direct casting, direct mould making and general purpose resins. Continuously new..
S30L Rapid Shape Resin Reservoir Teflon Plate..
S60 LED Rapid Shape Resin Reservoir Teflon Plate..
S90 Speed Rapid Shape Resin Teflon Reservoir..